Nestled in Northwest Tennessee… you’ll find the quaint, quiet little town of Dyer. The City of Dyer captures small town atmosphere and southern values that everyone cherishes. A smile, a pat on the back, a friendly wave as you walk down the street, and a place where everybody knows everybody proves the sense of community that you’ll find in Dyer, Tennessee. Possessing an Elementary School and a Jr. High School, multiple day care facilities, several churches of all major denominations, retirement facilities, an exceptional nursing home, and a nice family park with tennis courts, walking track, and ball fields, you can see that Dyer is a town with much to offer the entire family. City of Dyer Utilities is pleased to present its 2017 Consumer Confidence Report. The report shows no violations for the 2017 calendar year. Detailed testing information is available in the report as well as valuable information about the water system in Dyer. 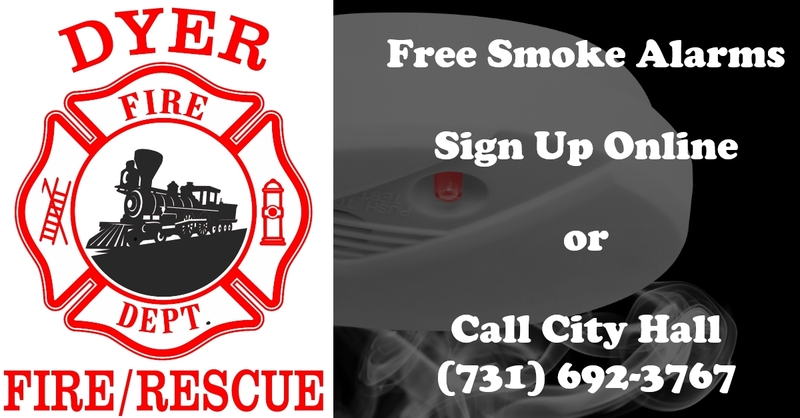 The Dyer Fire Department in cooperation with the State Fire Marshal’s office is offering to install free smoke alarms in the community. To get on the list, fill out an online form or call City Hall at (731) 692-3767. 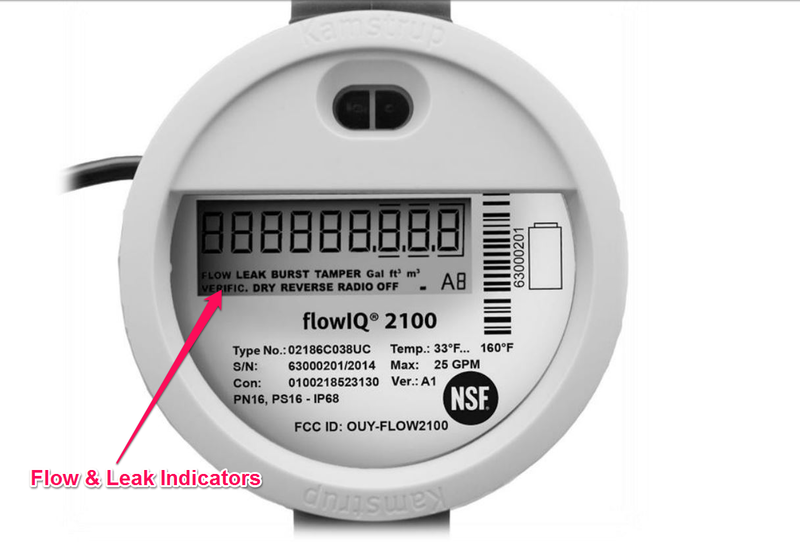 If you’ve looked at your water meter, you may have wondered how you can read your meter or check for a leak. Read this article for more information! 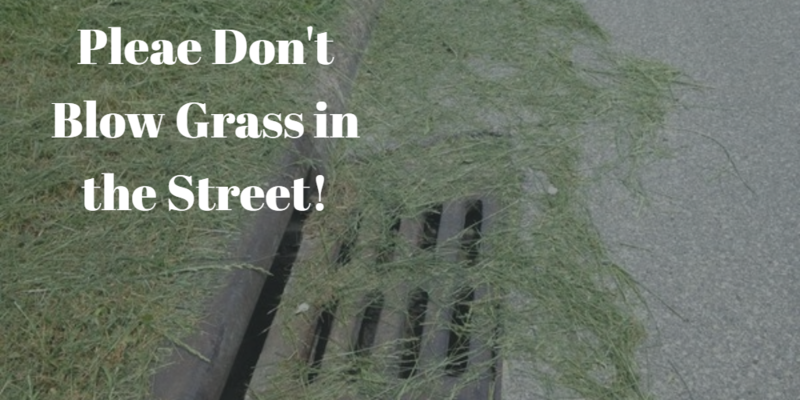 Grass is growing and we’re mowing — please don’t blow grass into the street. It can be hazardous to bikers, clogs storm drains, and is bad for the environment! Read the article for more info! Peak tornado season in Tennessee is April and May and you need a NOAA Weather Radio. Tornado sirens aren’t designed to be heard in your house; don’t rely on a siren for your family’s safety. Click Here for All News! Residents of the City of Dyer with a valid City Sticker are invited to drop off regular residential bulk waste at the Dyer Wastewater Treatment Plant between 8AM and Noon. For more information, contact City Hall at (731) 692-3767 between 8AM and 5PM, Monday - Friday.